Includes corrections to pages 137, 166, and 170.
Corrections in PDF files are usually highlighted in or in bold font. Your edition of this book may already include some, or all, of these corrections because corrections are made before each reprinting. 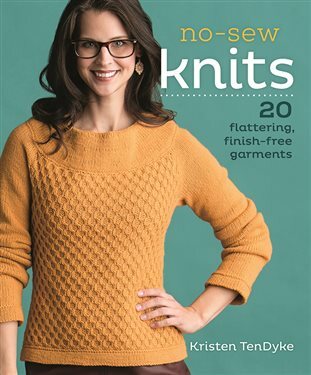 Find No-Sew Knits in the Interweave Store.